Blog written by India's leading experts on Dental Implant and Maxillofacial surgery, Dr. Kamlesh Kothari and team. This blog simplifies, guides , explains and answers common mans various issues related to dentistry and maxillofacial surgery. Hey there! Thanks for dropping by Aesthetica Specialty Dental Clinic! Take a look around and grab the RSS feed to stay updated. See you around! Some of the main causes of facial deformity are genetic factors, damage to the fetus during the gestation period, various bone disorders like arthritis, surgeries involving massive exposure of anatomical structures of the body as well as hormone disorder. Cleft lip, cleft palate, severe burns, Treacher Collins syndrome, road traffic accidents, penetrating injury as well as maxillary hypoplasia are the medical conditions which have been seen to be causative factors of facial deformity. Most of these medical conditions have facial deformity as a prime clinical feature. The areas of the facial deformity vary from one medical condition to the other. The area affected is closely related to the causative factor of the facial deformity. The symptoms of facial deformities can be prominently seen in the patient who has suffered from the above factors. Any abnormalities in the normal features of the human being are considered to be in facial deformity. Moreover, many of the facial deformities are congenital in nature. These facial deformities are present from the time of birth. For instance, cleft lip and cleft palate can be seen and diagnosed just by seeing the newborn just after the birth. The patient is then referred to the dentists for the further treatment in order to avoid any further complications in future. When a facial deformity is caused due to over exposure to radiations for long period of time, then the symptoms will be more superficial. The severity will vary according to the patient’s condition ad affect from the environmental factors.The dentist or physician checks the facial deformity in detail. A good medical history is taken in order to find out some clues and hints which may have been a strong link for the patient’s condition. Many a times, some of the diagnostic points can be found out easily with the help of thorough analysis of the patient. 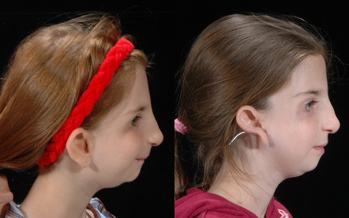 Diagnosis of facial deformities can be done with the radiographs in order to find the cause of the deformity in detail. Radiographs show any internal problem in the affected area. This helps a lot in the whole treatment plan of the patient. 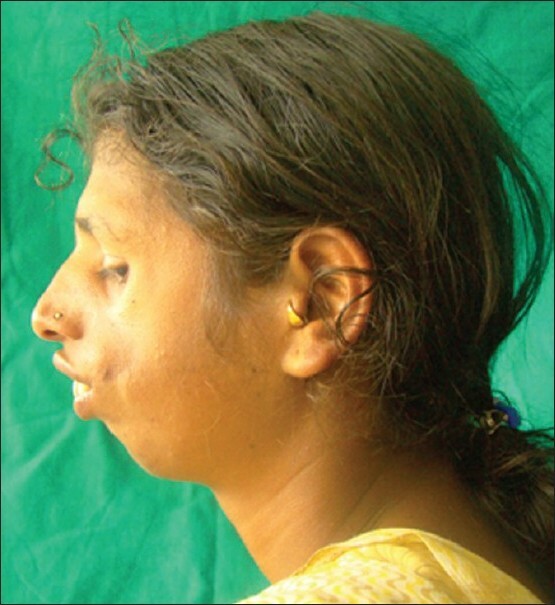 Facial deformities are associated with cases of mortalities which are actually possible in the cases of the patients who have severe facial deformities, chances of getting infectious diseases, increased susceptibility to injuries as well as affect on vital organs.Facial deformities are actually a state of discomfort for the patient suffering with it. So it’s important for the dentist to understand the patient’s psychological state and treat him the best in the least possible time. This will help the patient to gain confidence. Surgery of the affected area is done in order to correct the defects..
Is Bad Breath the reason of your Embarrassment?